1-855-F'IN-JUNK does more just junk removal. We're here to assist with many other general trucking, hauling, and cleanup needs that you may have. Just give us a call at 1-855-346-5865 to find out what 1-855-F'IN-JUNK can do for you! 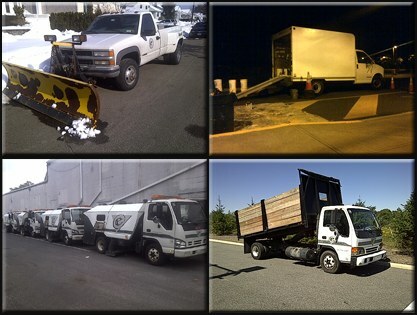 Commercial Property Maintenance and Parking Lot Sweeping - Emmi Property Solutions Inc.